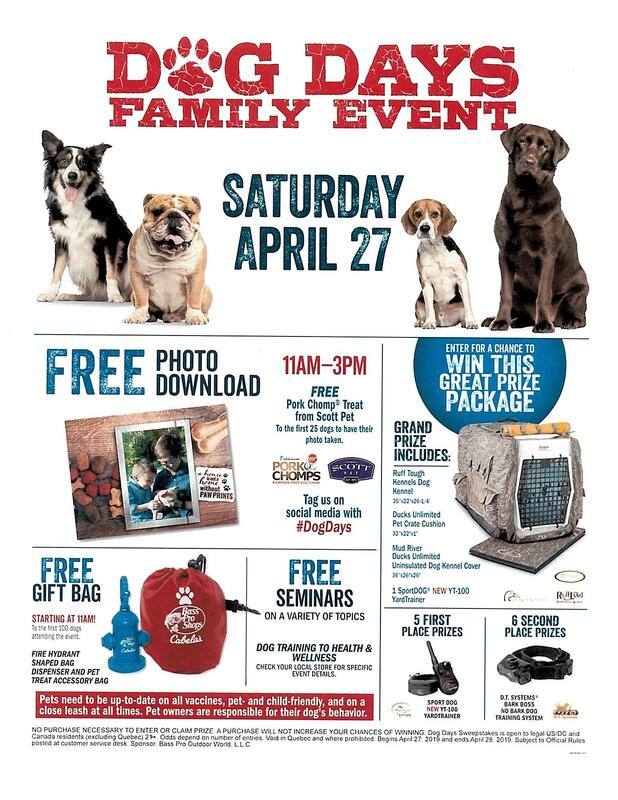 About Us – Boxer Friends Inc. Thank you for visiting Boxer Friends website. 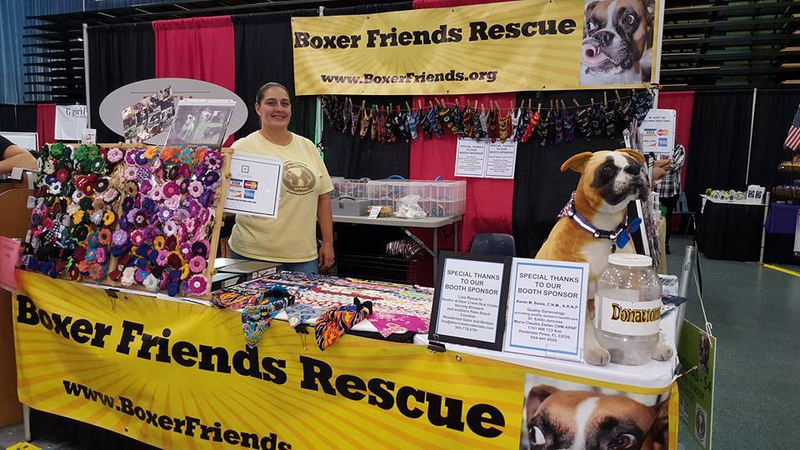 Boxer Friends, Inc. was established in 2000 and is a 501(c)3 non profit Florida charitable organization. We are comprised 100% of volunteers devoted to helping pure breed Boxers in need in the south Florida area. We focus on the needy Boxer dogs in Broward, Miami-Dade and south Palm Beach counties but are not limited to these areas as resources allow. We rescue Boxers from shelters in south Florida before they are euthanized and help displaced Boxers find new, loving, appropriate and permanent homes. We do not have a shelter and the number of dogs we can help is dependent on the amount of foster homes available to us. All dogs that enter our program are vetted and receive the medical care they need. When necessary they are treated for parasites, heartworms and any injuries or illnesses they might have. In addition they are spayed or neutered, brought current on vaccinations, Heartworm and flea preventative and are microchipped. We do not receive any funding from the government and as you can see, due to the care we give the dogs in our program our vet bills can be very high. We rely solely on adoption fees, our fundraising events and the generosity of your donations. If you would like to help Boxer Friends either by volunteering or by making a tax deductable donation please click on the appropriate links that can be found on our home page. We truly appreciate and thank you for your help! Our small dedicated group of volunteers, along with YOUR DONATIONS help make Boxer Friends Inc possible. Thank you to everyone who has contributed in the past, and thank you to our volunteers who are always available to help with our many special event fundraisers. From Yard Sales, to Sunday Jazz Brunch on the Ft Lauderdale Riverfront to pet expos and many other events, we could not help our SPECIAL BOXERS without our volunteers and YOUR CONTRIBUTIONS! Our organization survives solely on donations and fundraising events. Thank you to everyone who has contributed in helping Boxer Friends save more boxers! Your tax free donation helps us rescue, board and medically treat all of our boxers and get them ready to find their new fur-ever home. Please consider making your financial contribution today. No amount is EVER too small. Contact us today to find out all the ways you can help our Boxers today! THANK YOU! DOG BOWL is right around the corner! Our biggest fundraiser of the year is back! Join us Sunday February 12, 2017 at our new location! We are still seeking vendors and rescues to participate in this years event! CONTACT us today to register, donate or volunteer for this amazing event!